Looking back to the year 2015, we can see that Madonna reigns the complete Top 5. Five Megamixes dedicated to her work got the highest number of hits. They were created by An_Tonic (Number 1, and it is maybe the rarest one), Dj Runken (2), David Harlow (3), Kenneth Rivera (4) and Dj Nando (5). The four Megamixes by Dj Daren Winfield on Donna Summer peak at number 6. Jandry has the honour of being the author of the most popular SetMix not dedicated to an unique singer. 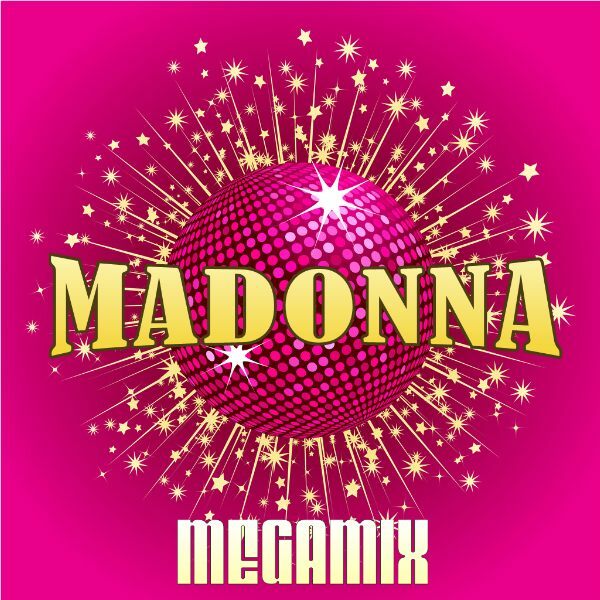 His nineties Megamix (Part 3), peaks at number 7. The other parts of the set occupy Numbers 8, 9 and 11. Dj Popstitute peaks at number 10 with his March Setmix. Dj Vertigo occupies number 12, wuth the seventh part of his eighties setmix. DJ DG3 is at number 13, with a Set that was exclusively released by our site, some years ago. It seems that Megamixes/Setmixes were less popular than unique remixes/mixes during the year 2015. Congratulations to all the “winners”. Thanks so much to all the Djs/Music Producers.